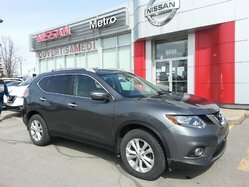 Metro Nissan | Nissan dealership in Lasalle. 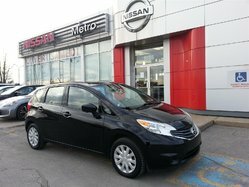 Meet the team at Metro NISSAN for a wide variety of new and used NISSAN in Lasalle. 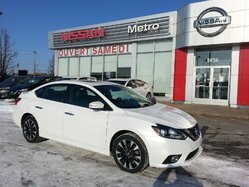 Our NISSAN dealership in Lasalle serves clients from large regions of Montreal, Laval, Longueuil and Blainville. 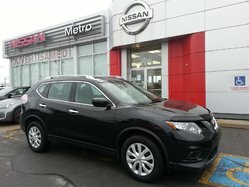 You will also find at Metro NISSAN and a friendly staff available to answer all your questions and assist you in all your automotive needs. 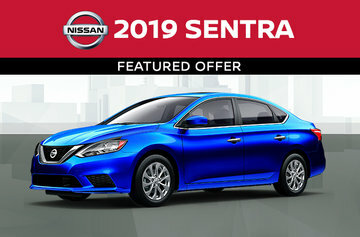 And if you'd rather look for a used vehicle, you will find at Metro NISSAN entire collection of used cars in Lasalle, selected to satisfy the greatest number of styles and preferences. 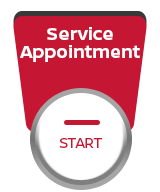 We offer vehicles of the highest quality, because each used car has been thoroughly inspected by our experienced mechanics. 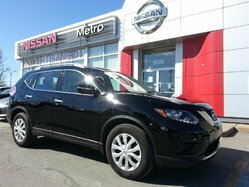 Metro NISSAN is also distinguished by the large amount and availability of services under one roof. 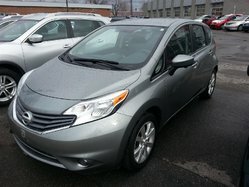 When you find the new or used vehicle that best suits your driving style, our work is not terminated. Our finance center is here to simplify your life and help you get a car loan in Lasalle, because we are working with several financial institutions to get the best possible rates. 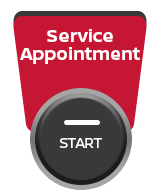 To protect your investment, make sure to schedule regular maintenance visits to our center service and repair NISSAN. You will be able to check and change your brakes or to put your winter tires. 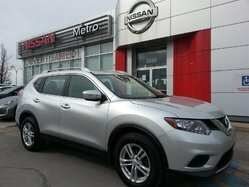 Metro NISSAN also has a large inventory of genuine NISSAN parts so you can repair your own car, truck or utility vehicle. 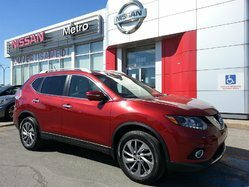 All the team at Metro NISSAN is ready to welcome you to our local NISSAN dealer in Lasalle. Follow the detailed you make at our dealership you are bound route of downtown Montreal, Laval, Longueuil and Blainville. You can also contact us anytime online or by phone. Hope to meet you soon!